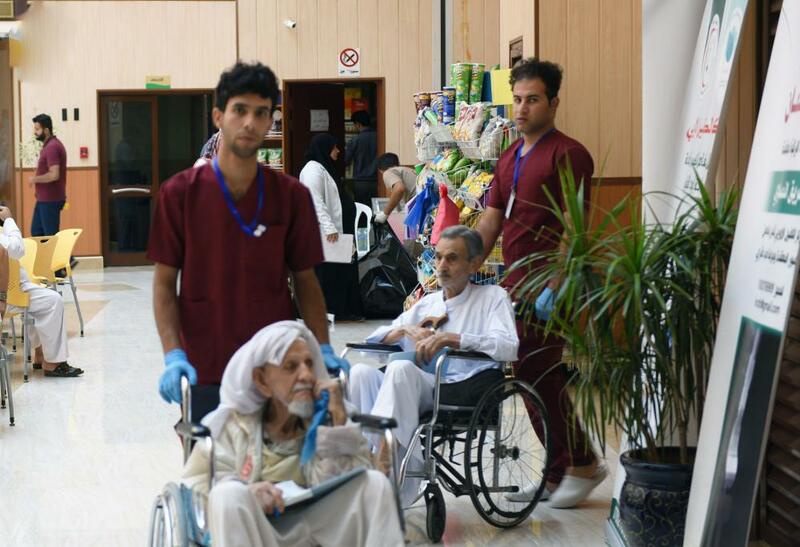 Al-Kafeel Hospital treats the elderly in Karbala. 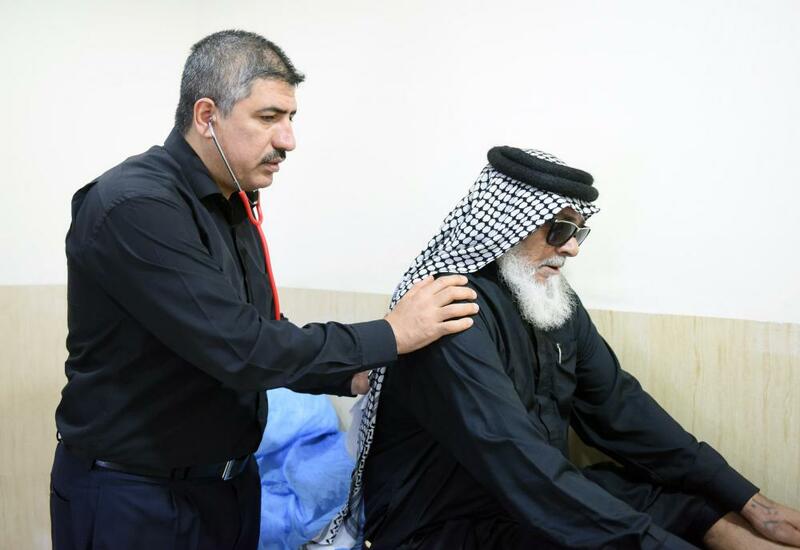 In a humanitarian gesture added to the series of its previous humanitarian initiatives, which included many categories and institutions of Iraqi society, the Super Speciality Al-Kafeel Hospital of the al-Abbas's (p) holy shrine ensures that elderly people of the elderly house in Karbala are treated for free. 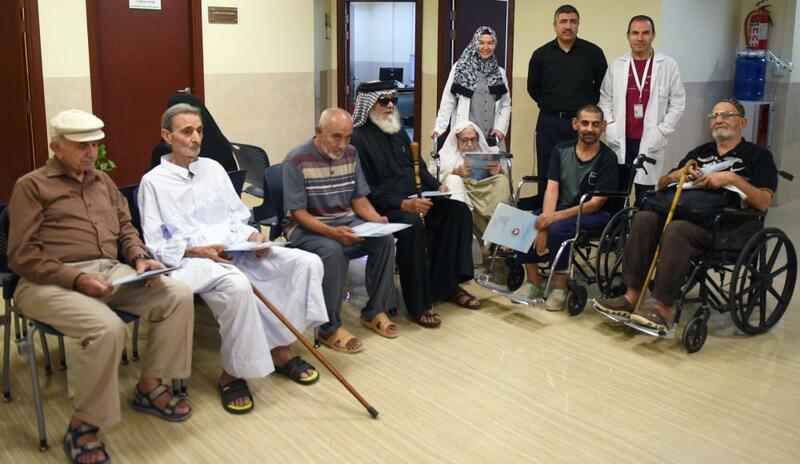 The hospital has established a specialized medical cadre from inside and outside Iraq to supervise and follow-up their cases in the elderly house. This was preceded by a field survey to diagnose the needs of each case and the treatment requirements, and then began the appropriate treatments were provided to them from Laboratory, radiological and resonance tests and analyses. The working staff is specialized in internal, heart, eyes, nose, ear, throat, fractures, joints, urinary tracts and neurosurgery medicine. 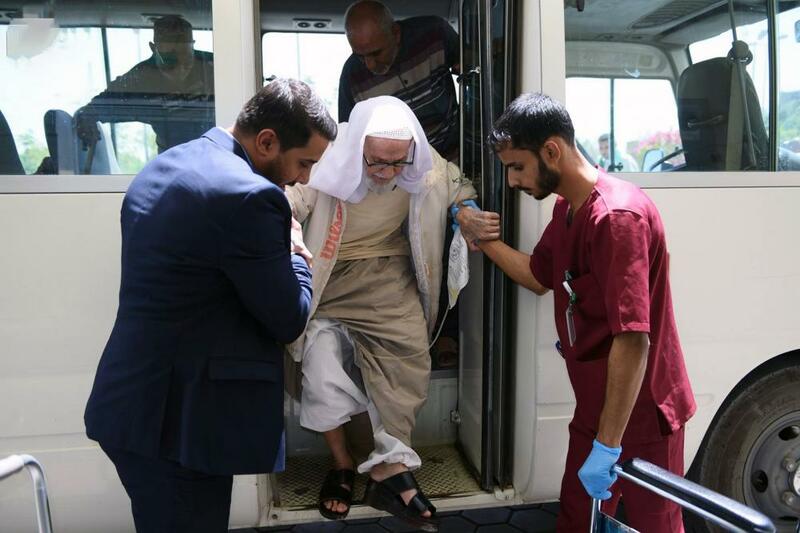 The initiative has been preceded by many humanitarian initiatives and will be followed by others, God willing, to include the orphanage and the Institute of Special Needs in Karbala.